Sometimes life puts bumps in the road. When those bumps lead to fender-benders or other damage to your Kia vehicle, bring it into the body shop at Stevens Creek Kia in San Jose, California. We can take care of any Kia collision repair issue and get you back on the road as soon as possible. Even small dents can lead to bigger problems further on, so don't wait if you are in need of collision repairs. As a certified Kia dealership, our Kia mechanics have access to state-of-the-art Kia body shop equipment, as well as factory paint colors to get your Kia car or SUV looking as perfect as the day you drove it off our San Jose, CA lot. Visit our dealership to learn more about our complete collision repair options! 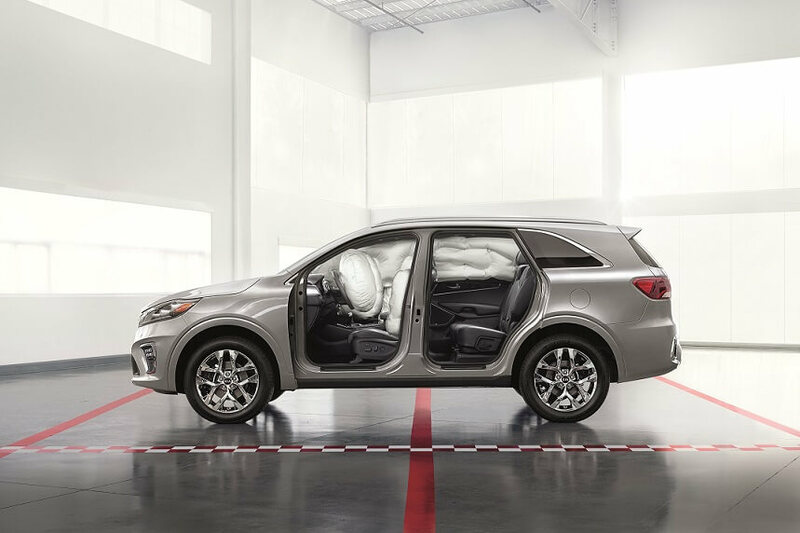 Come and see the difference it makes when you bring your Kia car or SUV in for collision repair service at Stevens Creek Kia. Because we are a certified Kia dealership, our San Jose, CA Kia body shop is held to the highest standards around, which means you can count on top-notch repairs every time. Plus, our Kia collision repair mechanics don't just deal with the aesthetics of your vehicle. We take a close look at all of your Kia car or SUVs systems and parts to ensure safe operation of your Kia vehicle after a collision. For all your Kia vehicle collision repair needs, choose Stevens Creek Kia in San Jose, CA! Along with collision repair services in San Jose, CA, Stevens Creek Kia offers a wide variety of auto repair and maintenance services. Bring your vehicle in for brake service, tire rotations, battery checks, transmission repairs, oil changes, engine diagnostics, and more. We make it easy to get all your Kia vehicle maintenance and repairs you need in one place. Give us a call or stop by our dealership to schedule your next Kia service appointment!